Amiga Engineering Pty Ltd manufactured goods for Woodside Energy towards the Greater Western Flank, Phase 1. 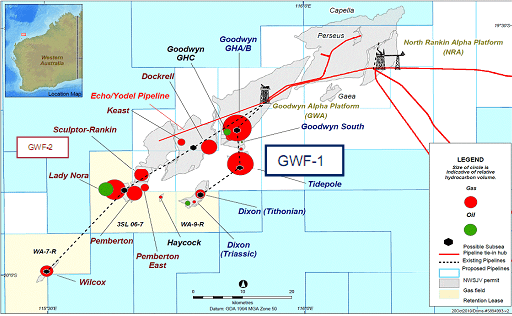 The Greater Western Flank Phase 1 Project (GWF-1) forms part of the Greater Western Flank Development, located on the North West Shelf (NWS). This is approximately 140km from Karratha. Amiga Engineering Pty Ltd manufactures Subsea flanges! 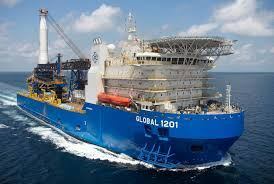 The Greater Western Flank is the perfect example/reference for our quality of subsea flanges. 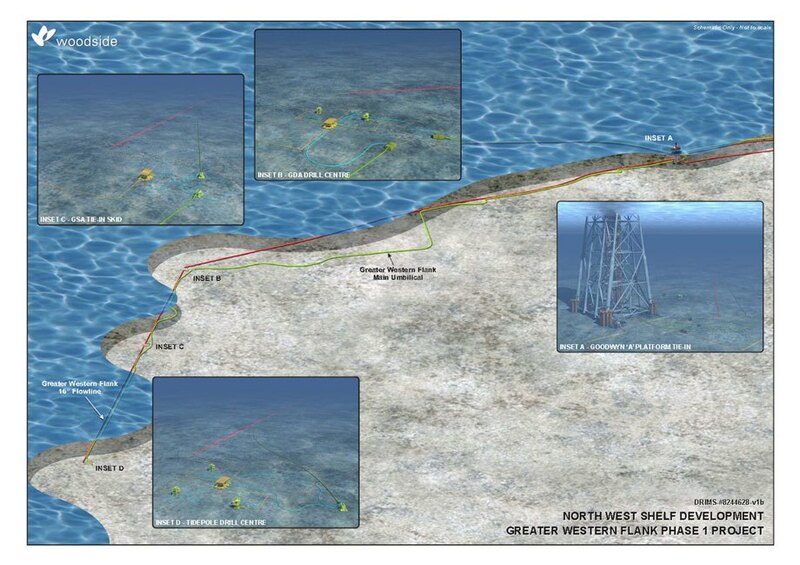 The GWF-1 Development Pipeline is designed to gather gas and condensate production from the Tidepole (TPA) and Goodwyn GH wells for delivery to the GWA platform.